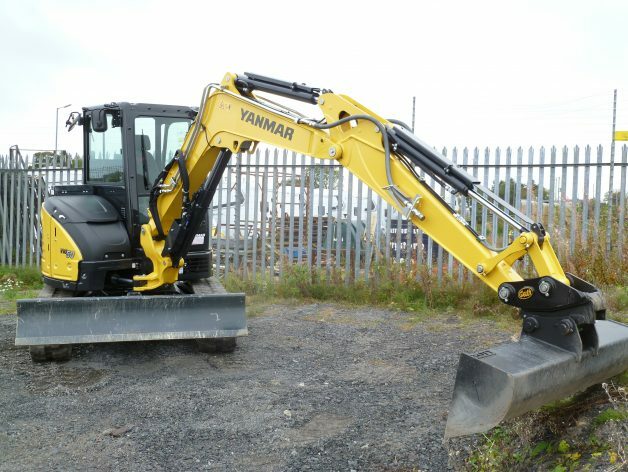 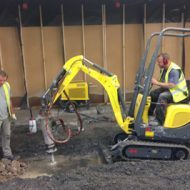 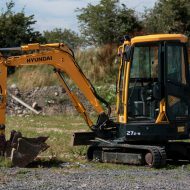 5 ton mini diggers c/w a variety of buckets from 12 ” to 36″ or drainage buckets including riddling buckets for separating out sticks, stones and builders debris. 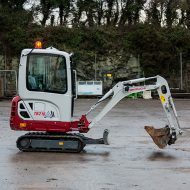 Zero tail swing allows for good access and counter weights ensure machine stability. 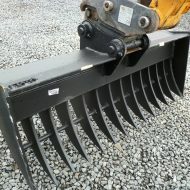 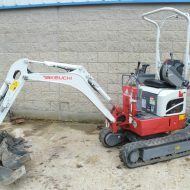 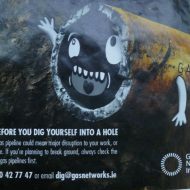 Suitable for use with 3 -6 ton dumpers .